Come by our U.S. Money Shops Title Loans Laurens store! Since 1998 we've helped customers with emergency expenses get the money they need with a Title Loan. We guarantee the lowest rates on Title Loans; just bring proof and we'll match it! Get up to $10,000 at our U.S. Money Shops Title Loans Laurens location! Visit us at 919 E Main Street or call (864) 683-5094 for more information. Have a car? Need cash? Get started today! Bad credit, no credit, no problem! 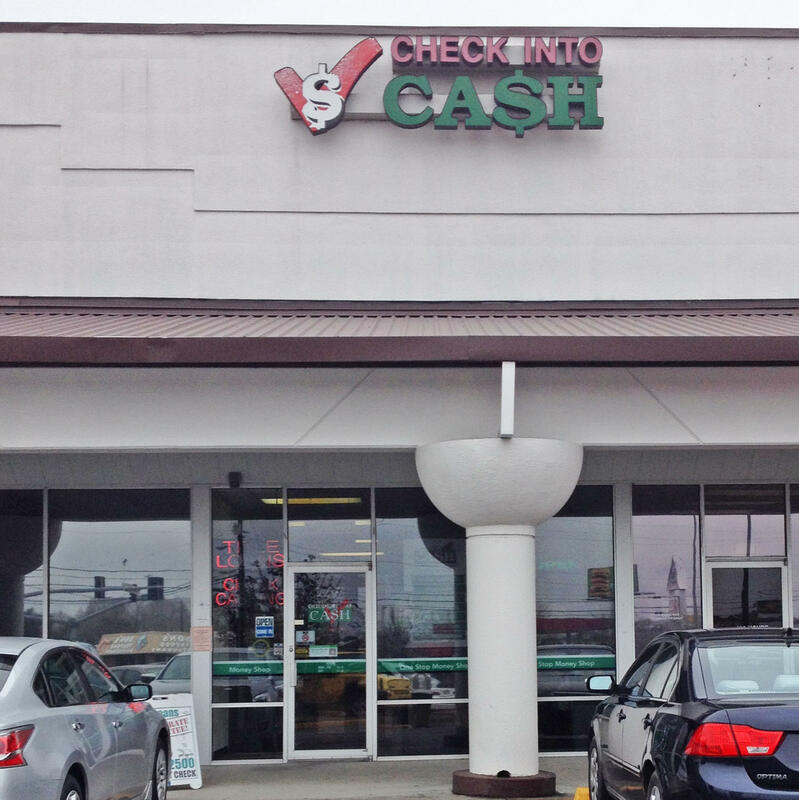 This location is now closed, please visit one of our other U.S. Money Shops Title Loans locations.